Nichelle's Silver Torque Bangle Item STQB7N is a unique combination of elegance and contemporary style. 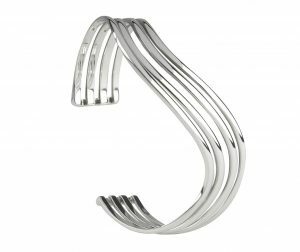 Beautifully polished, this handcrafted silver torque bangle boasts of a charming classic trio wave. 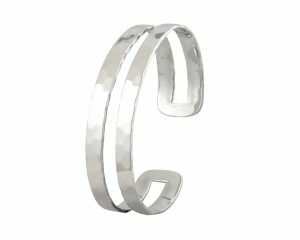 Whether spending a casual dine out with friends or a formal office gathering, this exquisite piece is sure to add a statement to your persona. 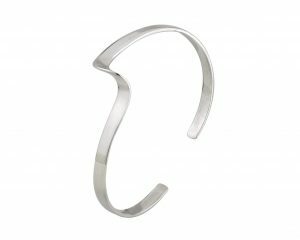 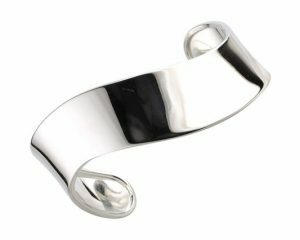 The Silver Torque bangle comes in one size and can be easily squeezed or pulled to create a perfect fit for your wrists. 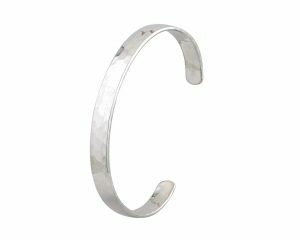 This class piece of jewellery is made from stering silver and will possess a hallmark of authenticity.Our handcrafted torque bangle are polished and presented in a beautiful box for gift giving.